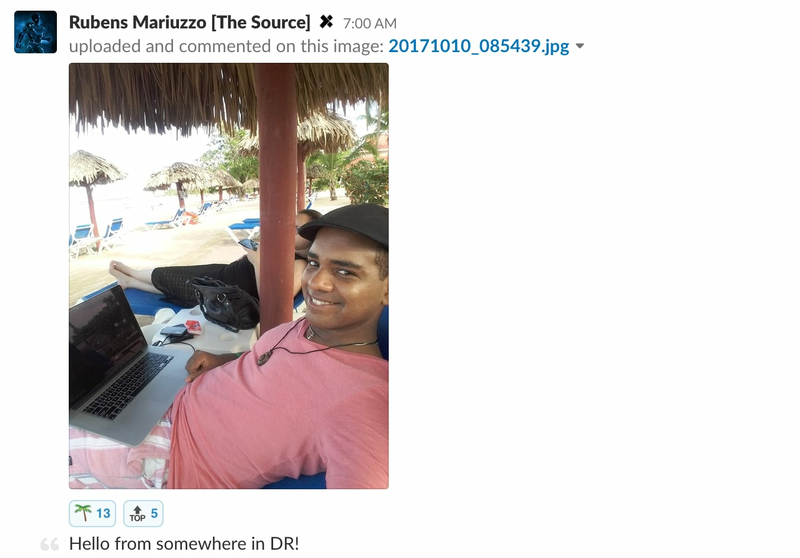 How to build a strong remote culture, both in-person and online, despite being a remote team. Some people will tell you that it is impossible to build a strong culture in a remote company. They reason that culture is something you can only really build from being together in-person, by going to a happy hour at a bar, coming together in a room for a Town Hall, or playing ping pong in the break room together. To those people, we say this: if building culture online is impossible, then how did WordPress or World of Warcraft become so popular? They created incredibly powerful communities with a strong culture and did it primarily online. As we will see in this chapter, your remote company can create an even more powerful culture than you might find in an office and then amplify and strengthen it through in-person activities as well. 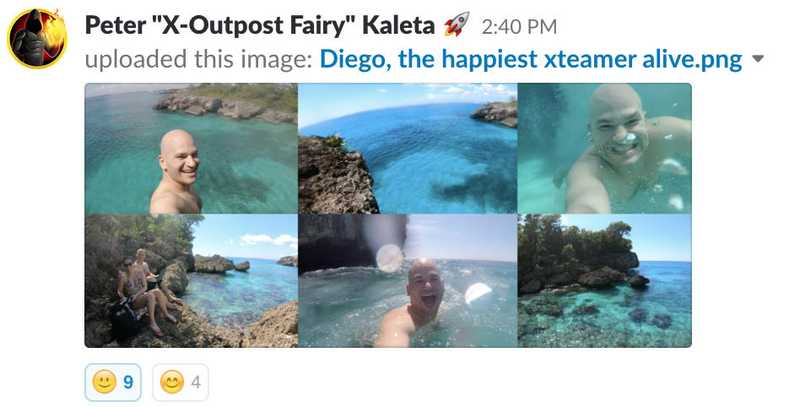 The key to a happy remote team and strong remote culture is constantly pumping motivation into it so that people feel connected to something bigger than themselves and not simply alone in their living room all day. Your goal in leading a remote team is to focus on breaking the ‘radio silence’ each day and replacing it with inspiration, motivation, and ways for people to share and engage in new ways. If you don’t, you risk your team falling into the same rut that every remote worker is faced with often — loneliness, demotivation, burnout. In this chapter, we will cover many of the same tips that would help you build and foster any online community but also work incredibly well at motivating remote teams. Your goal is to constantly try and stimulate your team's content output/production, as that content will motivate and inspire one another. Culture does not just appear out of the blue; it comes from people talking, engaging, sharing and inspiring each other, and you have to create the opportunities and the environment for it to happen. If you do not, your team will likely maintain radio silence and merely discuss what ticket they should be working on. This is just a very, very small taste of what a typical day at our remote company looks like and the amount of culture we have built and opportunities we have created for people to connect over the years. The key is that none of this happens without first setting a precedent — one that shows your team that it is OK to share where you are, what you are doing, how you are growing, how you are inspiring others, how you are getting up and out more, how you are having fun that day. Until you set that precedent and culture that shows it is OK to travel, it is OK to have fun, it is OK to go to the gym, etc., they will continue to assume you want them working 24/7 and everything else is unacceptable. Create an environment that welcomes this content, that encourages them to share about all the ways they are growing, learning, inspiring and living their lives as digital nomads. Creating culture on a remote team happens the day you start sharing the kind of content that you want others to share and that will ultimately build your culture. You start it by doing it yourself first, and soon after, others will follow. Then you can graduate to more structured and recurring opportunities as we will see next. The same goes for running a remote team of developers, and as most developers tend to be geeky, there is no better way to keep them motivated and engaged than through games. And although one of the primary reasons for incorporating gaming into your team is to create opportunities for bonding and raising morale, you can also use games as a way to motivate your team to do more of the things that keep them productive. In our team, we took the geek level to “11” and incorporated side “quests” that team members can participate in each month. Each quest is a simple game designed to motivate our team to do something we know will improve their productivity and overall mental health as remote developers. They are given challenges each week to complete as part of each quest, and each challenge gets them to do things like get up and go exercise, complete pomodoros, learn new tech, go work outside the home for an hour, etc. The action they choose to do impacts the game, their health, and the storyline. Even if you strip out the storyline aspect of these quests (or simplify them more), the basic idea is to provide your team with ongoing challenges to encourage and motivate them to get up and get re-energized more often. Although you will have difficulty organizing them if you are in multiple timezones, a Game Night is a great way for your team to bond and for you to encourage your team to take more breaks. Suddenly, your team feels more comfortable talking about games, organizing events together and even taking breaks more often (incredibly important for remote workers who get trapped in “the zone” and burn out). We like to host at least one group event per month, or several 1-on-1 matches in a tournament which are far easier to schedule with only two timezones to manage and not ten. Superfight: An improv card game that is a lot of fun to play with about five people. You can have one person buy the cards, or everyone can get the Steam version if you really fall in love with it. Funemployed: Similar to Superfight, except convincing people that your randomly generated character deserves a job. Again, you can either have one person buy the cards (recommended) or have everyone download and print cards (not recommended). Counterstrike: Global Offensive: A classic, but you will need 5-6 people to show up, and everyone needs to buy the game. Unreal Tournament 2004: You can do 1-on-1 matches tournament style, which is much easier to schedule timezone-wise. The game is $10 on Steam, and there are Mac versions. Fit-Quest and Game Nights are both great ideas that encourage taking breaks, but you can go well beyond just those. Remote developers who feel comfortable about taking breaks are more productive, mentally and physically healthy, and have more trust and respect for the team’s management (which ultimately leads to higher commitment). Movies: Create a “30 Days to Watch” challenge, where everyone comes up with four movies they have always wanted to watch but never made time for, and then they get 30 days to watch it. After each viewing, they can post a review in a channel and discuss the movies together. Yoga: There is no better way to decompress in the middle of a stressful day than a few minutes of yoga. Collect yoga exercises from YouTube based on the types of breaks you want to encourage (meditation, stretching, etc. ), and post 1/week with an incentive of your choosing (swag, gift cards, etc.). One of the greatest lessons we have learned is that great remote developers decide to work for you because they expect to grow. StackOverflow confirmed this in one of their annual surveys. It makes sense — if you are talented, why bother joining a team if you will only be taking steps backward in your career and skills? So if the project you have them working on is not helping them grow, you had better be creating other opportunities that help them evolve and learn new skills/tech. This is key to a successful and competitive remote development team culture, especially when they can work for any company in the world. Give them an annual budget that allows them to book any course (or Egghead) or conference they think will help them grow. Create a channel for this that allows everyone to share what they are learning, reviews on courses/conferences, etc. We give each of our remote developers $2,500 per year for this purpose. 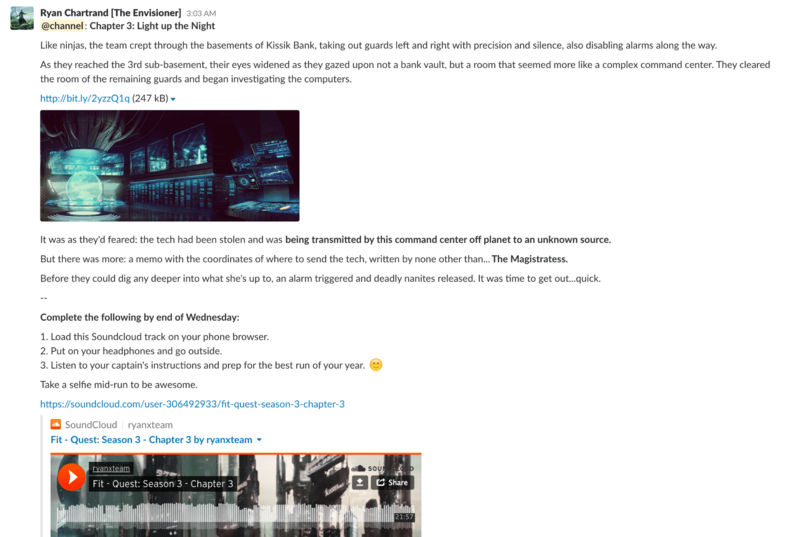 Create Slack channels that serve as learning groups. Make them last one month at a time, each with a skill to learn, a mentor to help answer questions, and a goal to create. For example, one channel can be dedicated to learning Vue.js fundamentals in one month with the goal of creating a calendar widget. Ping them once/month to see how they are progressing. If you discover a developer is too swamped to make any time for learning and growth (AND they are not learning anything new on their swamped project), this is a great opportunity to step in and see how you can help them use their budget or join a learning group. You can also automate this if you want using a bot like Leo. 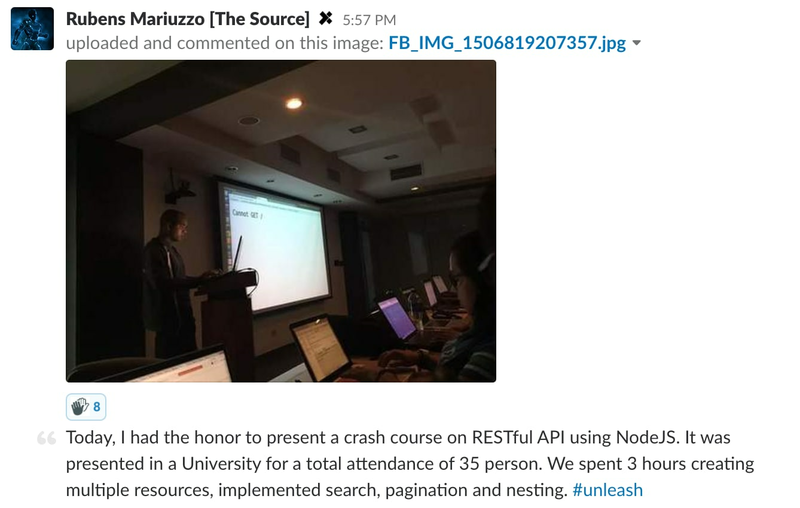 Create dedicated tech channels (#react #php #etc) and start encouraging your team to post in them as they run into challenges or as they discover great articles. These will quickly become some of your most valuable channels that not only help unblock individuals but also serve as a key source of inspiration for new tech to learn. When you work remote and actually have time to dive into all of the new and shiny things in the development industry, it makes you get addicted to always having new and shiny things. This means your team has the same expectation when it comes to how you keep them engaged and you will need to constantly be inventing new opportunities to maintain your culture. It’s easier said than done, and only the teams that invest in the manpower to do this will get the most motivated developers in the world. Hire someone who will be dedicated to creating and managing opportunities that engage and motivate your team. Try not overwhelm your team with too many opportunities or changing them up too often. Something new once per quarter is a great first goal to reach, and eventually, you can aim for something new each month. When something works, create more opportunities similar to what worked. Much like we learned with quests, you will start to find a model that you can reproduce with other ways to motivate people. At X-Team, we make these opportunities available year-long in the form of the X-Outpost, a roaming hacker house that changes location each month and allows anyone from the team to live, work and explore together under one roof. Previous locations have included places like Thailand, the Canary Islands, Slovenia, Italy, the Dominican Republic, Australia, Russia (on the Trans-Siberian Express), and Poland (to name a few). With an Outpost always available, everyone has a chance to get to meet someone from the team and experience that incredibly important feeling of belonging and connection to something real and something bigger than yourself. You can learn more about how we first organized the X-Outpost or learn more about what it is like here. You should also have more formally arranged and structured meetups in the form of a retreat, a 7-day event once or twice per year that brings all of your team together to dive in deep on team alignment and annual goals. 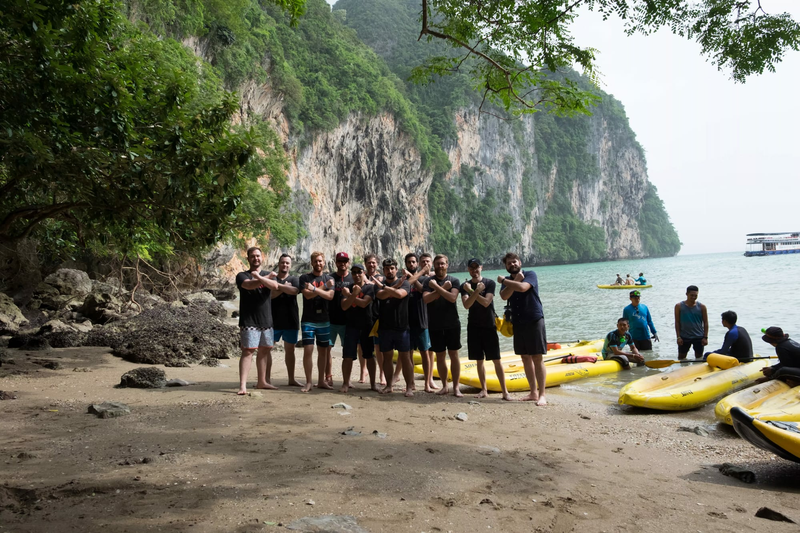 Your retreat should consist of a nice blend of collaborative presentations and team experiences, like kayaking through caves along the islands of Thailand. These opportunities are incredibly powerful at motivating a remote team, but it is also important to maintain the momentum after the retreat. Each month after the retreat, try to repeat the final points that were reached and also show how they are being implemented already. You can do it as a monthly Slack group message, which you can learn more about in our Communication chapter. Click here for our more in-depth guide on organizing remote retreats. One of the most powerful tools at your disposal when it comes to building culture remotely is video. By utilizing sound, visuals and strong messages, you can make your culture truly come to life and become more tangible for your team. Although we recommend investing in a video team to help you make these polished, even simple videos simply recorded from a webcam can be enough to help make your culture more tangible. 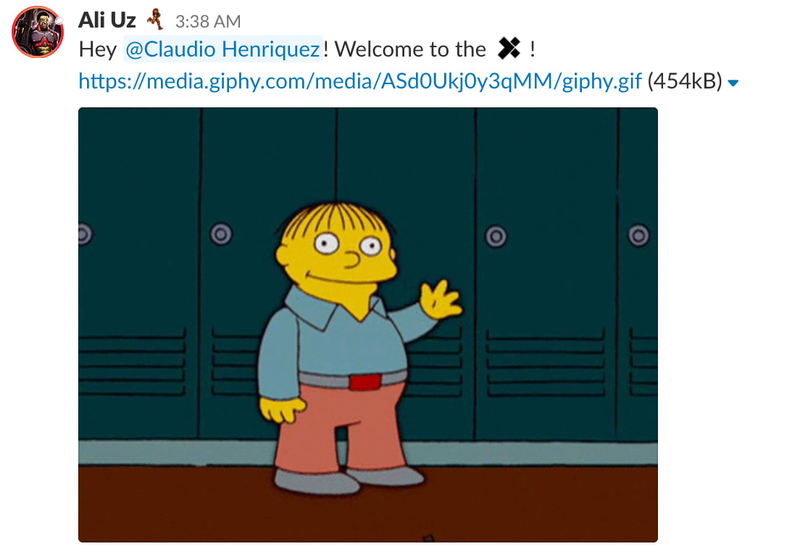 During our onboarding, our CEO sends out a personalized message to every new hire, as well as an X-Team t-shirt, to help make the culture feel tangible from day one. You can also utilize video for quarterly Town Halls, which are an opportunity to celebrate recent events and announce upcoming highlights. You can stream them live and then provide the recording for anyone who missed the livestream to watch in their own time (remember to always prioritize flexibility with remote teams). When you do not have the opportunity to raise a glass to achievements in the office, you have to still create the same effect remotely and continue to give your team recognition. We find remote celebrations are oftentimes even more enjoyable than in an office where you get an awkward clap, and everyone goes back to their desk. 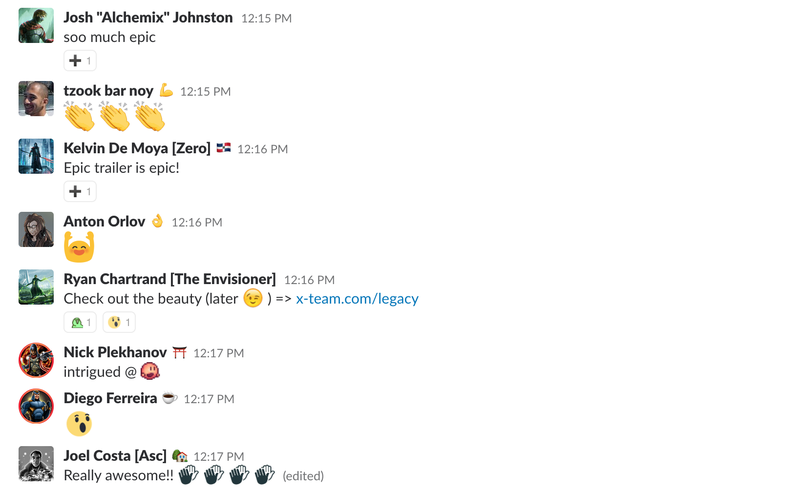 In a remote team, celebrating means a flurry of GIFs and encouraging messages that live on forever so you can go back and relive those moments on a rainy day. It is important to create an #appreciation channel, where you can allow anyone to post appreciation toward someone else on the team, giving them a stage in front of their peers to be recognized. 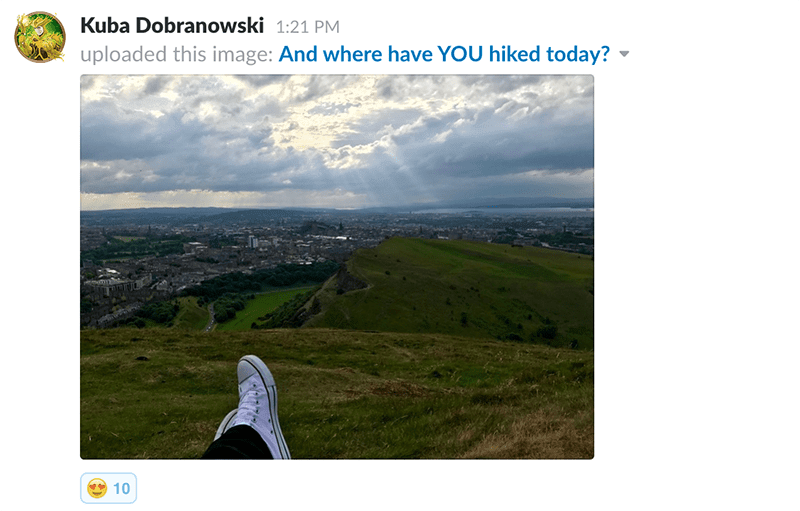 To encourage people to post in the #appreciation channel more often, you can use automation via a variety of Slackbots available in the Slack app store. 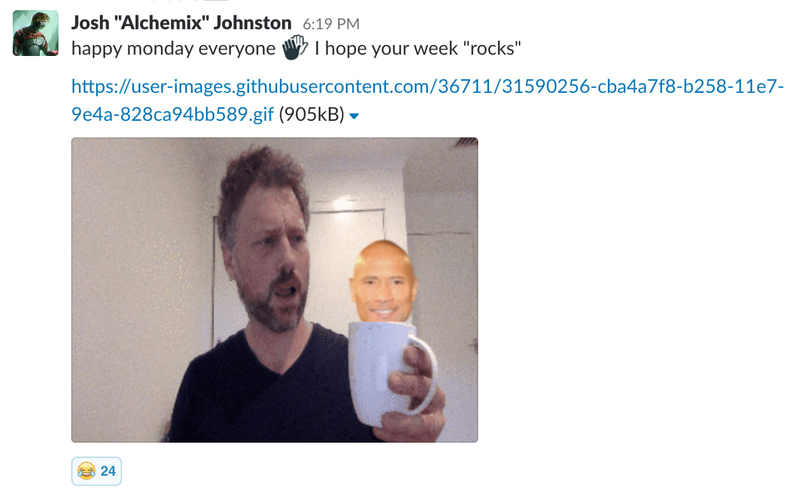 Remember: creating culture remotely requires you to constantly battle Slack’s radio silence, and generating as much appreciation and recognition as possible breaks the silence and sends a lot of positive vibes into your remote culture. Although being remote certainly gives your team the opportunity to avoid a lot of distractions that consume time for office employees, it is the remote teams that make productivity a cornerstone of their culture that are truly productive. You will know your culture has embraced productivity when it becomes common to see discussions in Slack around productivity apps, strategies and people sharing the results of their productivity experiments. Create a #productivity channel in Slack. Or perhaps a #productivity-quest channel like ours. Encourage your team to share their current strategy and routine for being productive. Make sure they know that there is not a single “correct” way of being productive, but that their way might inspire someone else on the team who will find it a useful strategy for them as well. Encourage your team to share productivity apps. Give them a budget to buy them if necessary, but let your team dive in and explore the options out there and then post a review in the channel on how the app worked out for them. This discovery and experimentation starts to become part of their routine as they seek out more ways to be more productive more often. Reward your team for completing productivity challenges. Challenge them to perform six pomodoros in a day, or to try out a new strategy this week that they have never tried before, or to try a specific productivity technique out (like the Eisenhower Matrix). Give them a reward (swag, cash, etc.) for finishing the challenge, and you will quickly start to build productivity techniques into their routine. If this does not work, then you have not hired motivated people (who absolutely love this kind of productivity motivation) and need to return to Chapter 1. 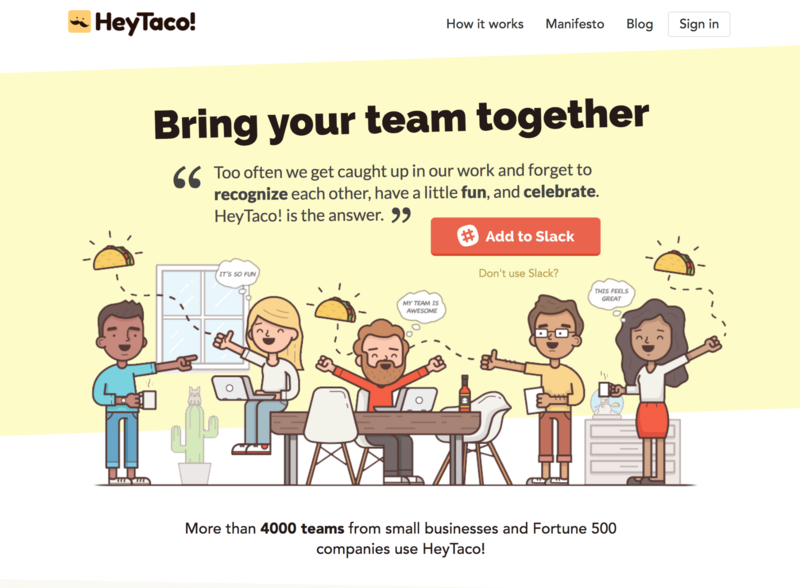 For more on how to help your remote team focus and be productive, check out this blog post. 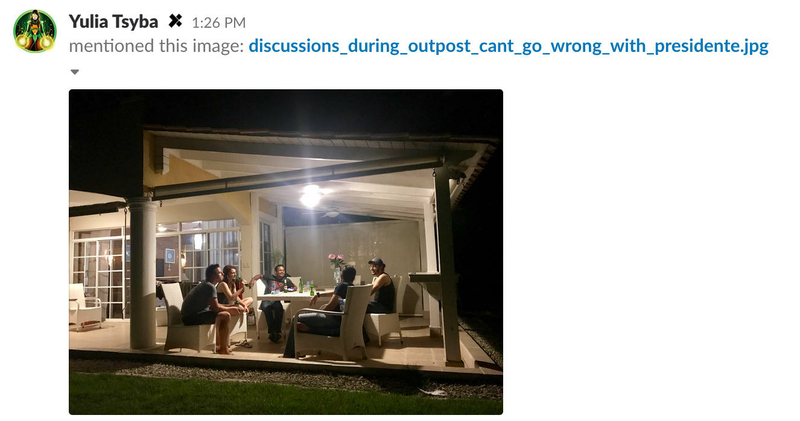 One of the great aspects of being on a remote team is being connected to people from many different countries. 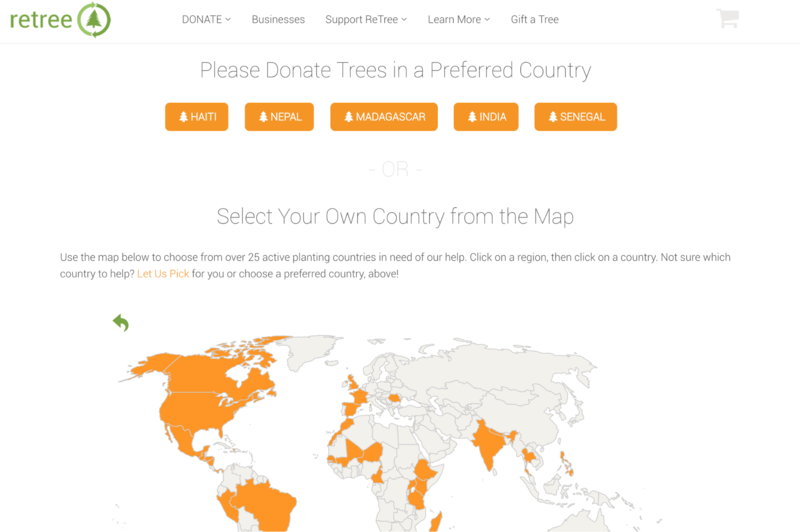 If you make the effort to contribute to causes that are important to your team in these many countries, you will discover so many inspiring charities you never knew existed. With each of our async opportunities, we try to attach a charitable aspect as well. The higher the participation, the greater the donation that will be made, which not only helps encourage more people to engage but also results in a great ending to each opportunity you create. HIRING HIRING How to find great remote developers depending on your needs, how to qualify them and what you can expect to pay. MANAGEMENT MANAGEMENT How to set the right expectations with your remote team that lead to successful projects and long-term stability. We help you execute projects by providing trusted trusted developers who can join your team and immediately start delivering high-quality code.